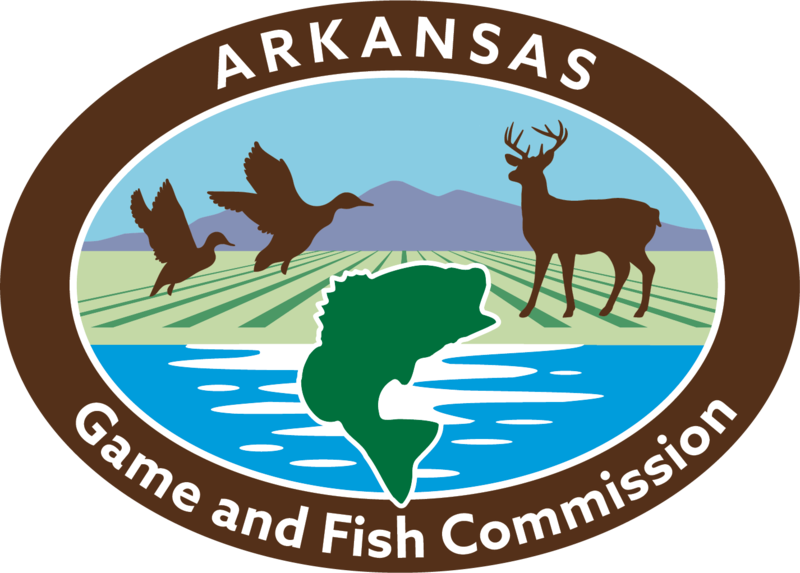 MOUNTAIN HOME - Biologists with the Arkansas Game and Fish Commission’s Fisheries Division confirmed the presence of zebra mussels in the portion of the White River just downstream of Bull Shoals Dam last week. Zebra mussels are an invasive species that can cause an extreme nuisance to fisheries managers by displacing native mussel populations and clogging infrastructure such as pipes and valves in dams, boats and water-control structures. Zebra mussels have been present in Bull Shoals Lake for more than a decade and saw a large population increase in 2014 and 2015. However, this is the first sighting of the species beyond that lake. Graham says it is unclear how the mussels will impact the trout population in the White River, but district biologists have not documented any negative effects on fish populations in the lake from the species. Zebra mussels can be transported from one body of water to another through boats, trailers and other fishing equipment, such as waders and nets. The larval form of the mussel, called veligers, and can stay alive for days in moist, dark live-wells and bilge areas and are virtually impossible to see without a microscope. 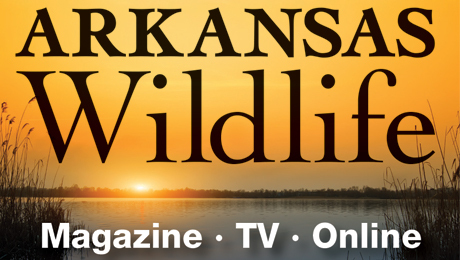 Tell other anglers and boaters about prevention and spread of invasive species. “Please, be super careful that you have ‘cleaned, drained, and dried’ your equipment before traveling to and from other locations,” Graham said. Zebra mussels can attach to any hard surface, including the shells of other mussels, and often have a sharp edge that can cut fishing line and cause damage to waders and other fishing equipment. One adult female can produce between 10,000 and 50,000 larvae each time it spawns, and the species can spawn up to 5 times per year. A report by the U.S. Department of State in 2009 estimated the total cost in the United States of the zebra mussel infestation from 2010 to 2020 at $3.1 billion.